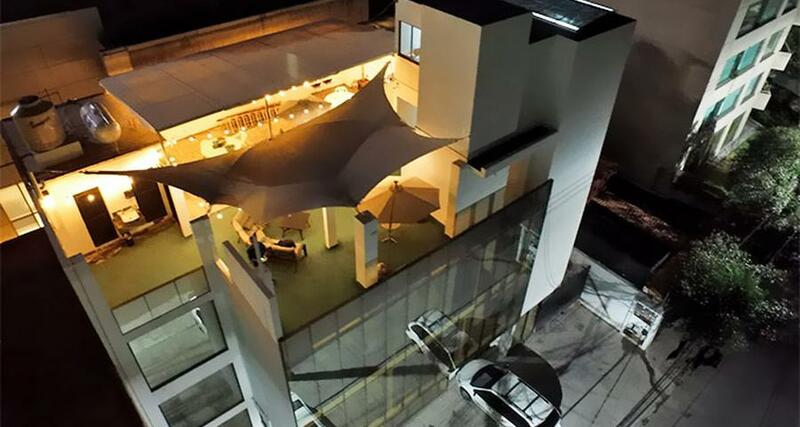 Arboleda 215 is a 3* hotel located in Mexico City-Polanco area, Mexico. It features 23 rooms. Arboleda 215 is located in a residential and commercial area in the upscale Lomas de Chapultepec neighborhood, west Mexico City, next to the northern urban highway. Situated just 12 miles from Benito Juarez International Airport, it is surrounded by a great variety of specialized restaurants, museums and parks, among other attractions in this metropolis. The property features excellent facilities and services that are ideal for travelers looking for a quiet place to relax, such as a breakfast room, parking and a terrace. Its comfortable accommodations come with air conditioning and wireless internet access.